Behind every dental appointment is a caring and dedicated dental staff. We combine dental education, the latest technology, individual attention and gentle care for every member of your family. We want you to keep your natural teeth for a lifetime.But when that is not possible, we try to make your teeth look as natural as possible with cosmetic and implant options. Periodontal disease affects 75% of adults over 35 years of age.Together, we can win the battle against periodontal disease and maintain your wonderful, dazzling smile: gums and all. We know how important a confident smile is to anyone’s self-esteem, and we are here to give you a winning grin that will make you feel very good about yourself. We care about your general good health, your comfort, and your peace of mind. In our office you’re not just a chart, nor just another patient. We consider our services to be discrete, personal and above all caring. Often the new technologies make the cost of dentistry more expensive to the patient. We spend many hours in continuing education to evaluate the benefits of these technologies to our family of patients. We strive for the ideal in dental health because we know it is attainable and can be a reality for you. We take pride in our thoroughness and are committed to excellence. 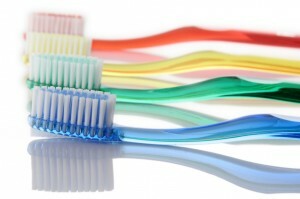 Have a question or concern about a dental procedure? Do you want a better understanding of post operative care? Our resource center provides a wealth of information about baby bottle syndrome, orthodontics and food, plaque and calculus, and other topics to help you stay informed on the best ways to achieve optimum dental health. Our blog can keep your apprised of the latest events surrounding the dental community. From water fluoridation and routine use of antibiotics, to foods that cause cavities and baby bottle decay, Dr. Syn’s blog gives you an insight to subjects that can make or break your happy, healthy smile. 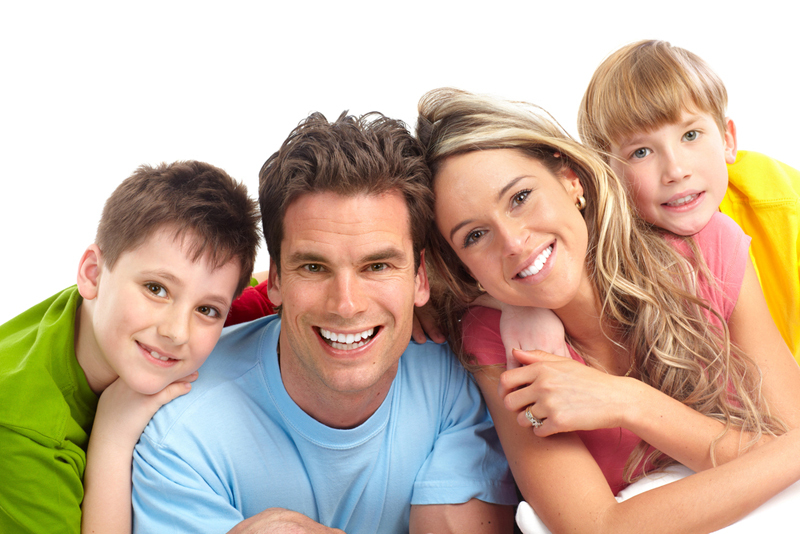 While we provide patients with most dental services they would expect from a family practice dental office, we also focus on general practice orthodontics cosmetic and implant retained fixed and removable prosthetics dentistry. We are sensitive to your budget and can offer options to suit all your needs. We take care in educating our patients on all the procedures available to them so they can choose the best plan to make their best smile. Serving Almaden and South San Jose for over 30 years. We know how important a confident smile is to anyone’s self-esteem, and we are here to give you a winning grin that will make you feel very good about yourself. They say the eyes are the windows to the soul, but we believe the smile says something about the personality. Is your smile confident and radiant? Or do you cover it up because you’re embarrassed about chipped, stained or crooked teeth? We’re made to smile, and we each have our own perfect smile, one that was created just for us. We’re here to help you achieve your beautiful smile.